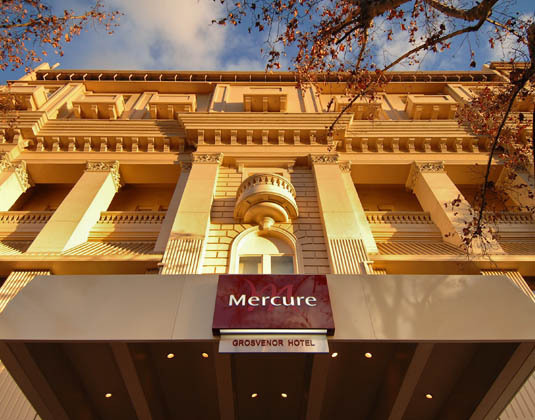 Built in 1918 on the site of the famous Federal Coffee Palace, this historic hotel is superbly located in the heart of the cultural boulevard of North Terrace, just moments from the Rundle Mall shopping complex. 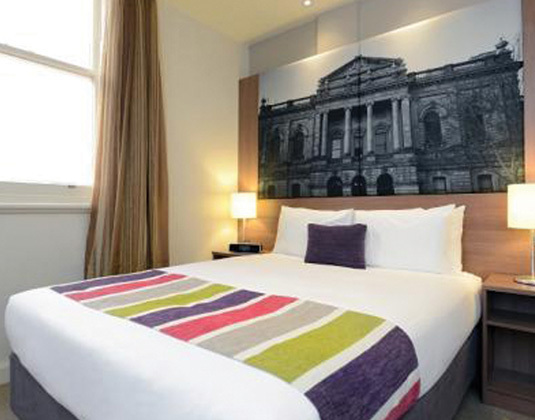 Amidst classic contemporary interiors, rooms feature comfortable furnishings while the hotel's Federal Restaurant and Bar showcases some of the best food and wine in South Australia. In standard rooms with air-conditioning, bath/shower and mini bar. FREE nights - 3 for 2: 10-30 Dec 18, 01-14 Jan & 21-31 Jan 19. Maximum 1 free night. FREE daily breakfast: 01 Apr-31 Jul - 09-30 Dec 19, 01-13 Jan Jan 20 if you stay at least 3 nights.